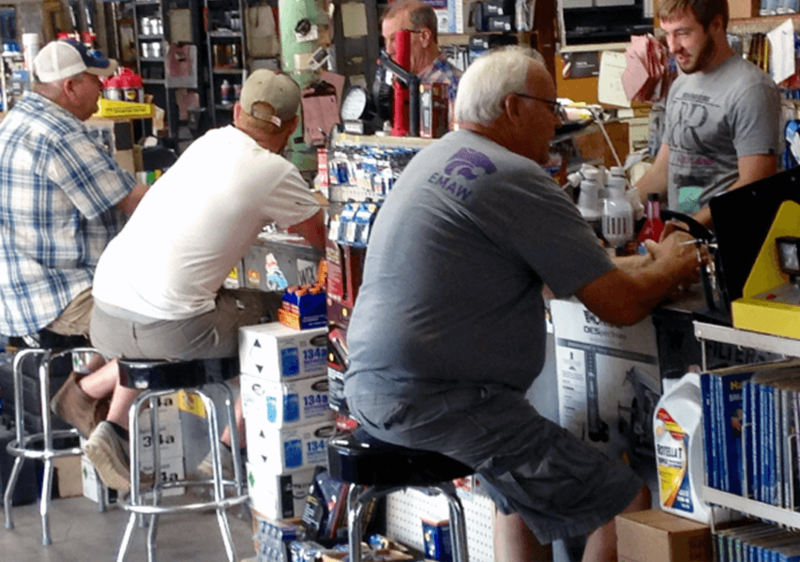 Welcome to Rose Motor Supply, Inc.
We offer an affordable and dependable option for automotive, industrial and agricultural equipment, parts and services to Hutchinson and the surrounding communities. 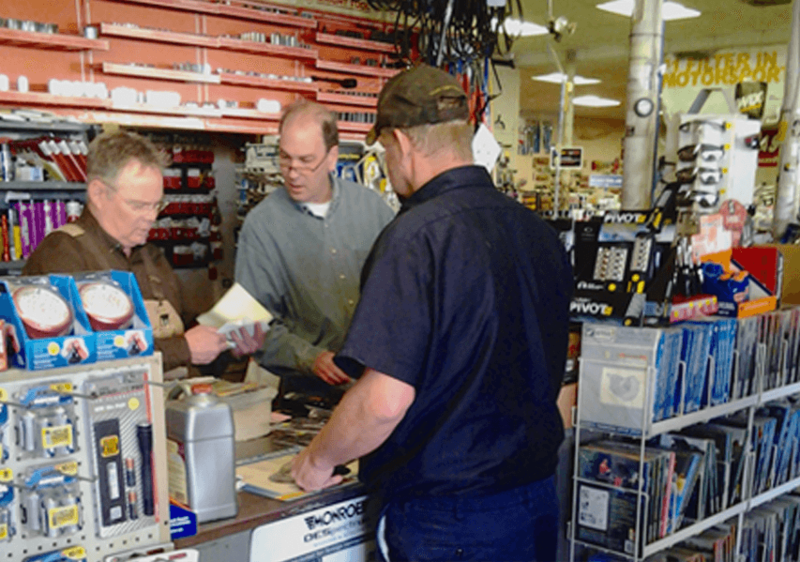 Rose Motor Supply has the parts you need on hand, and can provide a wide range of repairs and services. 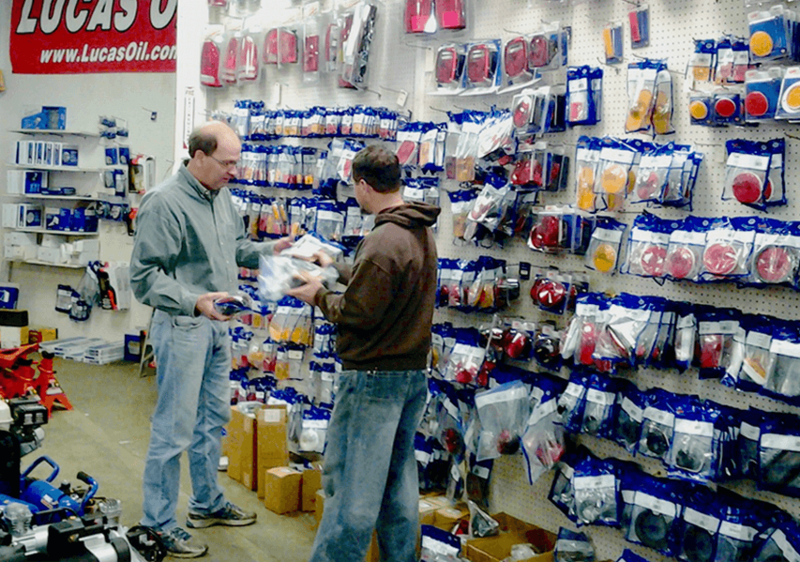 Local repair professionals choose us as their source for original automotive, industrial and agricultural parts. Our entire staff is well-trained and experienced, treating all our customers to professional service in a friendly atmosphere. Been doing business with Rose all my life they genuinely care about their customers, home grown store much much better than the Autozones and O'Reillys. 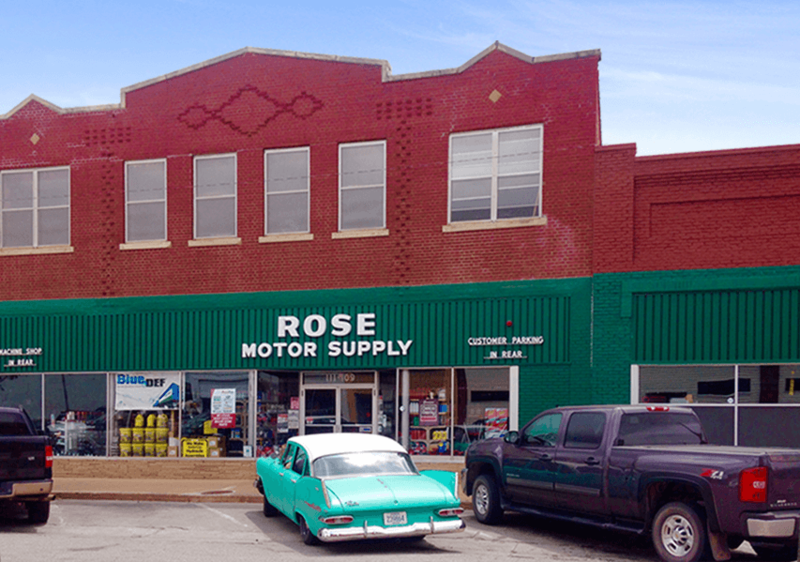 Rose Motor Supply is a dedicated aftermarket parts provider located in Hutchinson, Kansas. We’ve dutifully served our community and the surrounding area with old-fashioned, hometown service for over seventy years. Our professional staff is friendly and happy to provide you the automotive, industrial and agricultural parts and repairs you need. 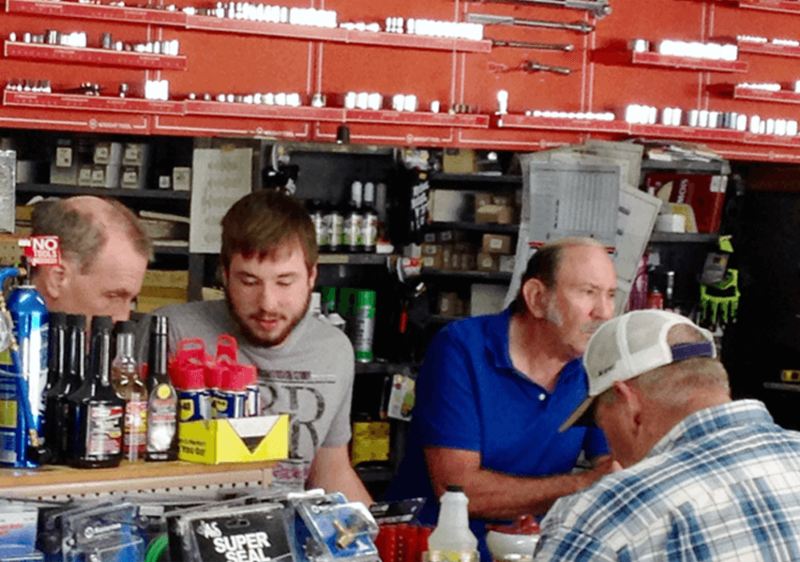 Rose Motor Supply has served Hutchinson for more than three generations on, and represents time honored values such as integrity, fair dealing and friendly customer service. Focused on serving our hometown, we have proudly provided friendly and professional service for your automobile as well as your industrial or agricultural equipment for over seventy years.